Are you looking for a reliable Toronto Microsoft server installation or Toronto Workstation Setup service that can help you implement all your server solutions and set up your workstations as fast as possible? 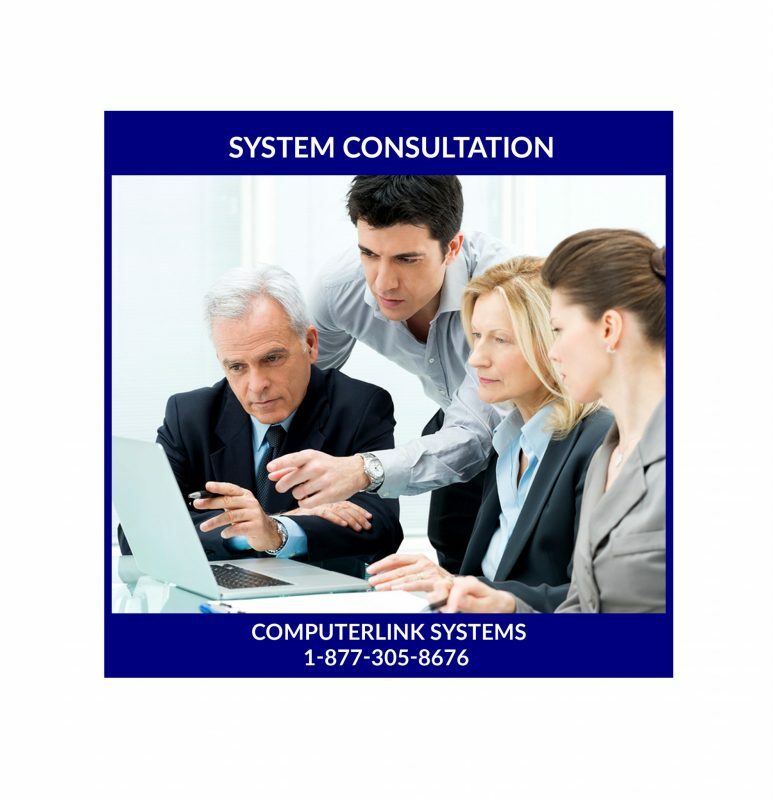 Computerlink is here to help. We created a dedicated service designed to bring in front high quality, professional setup solutions for your server or workstations. 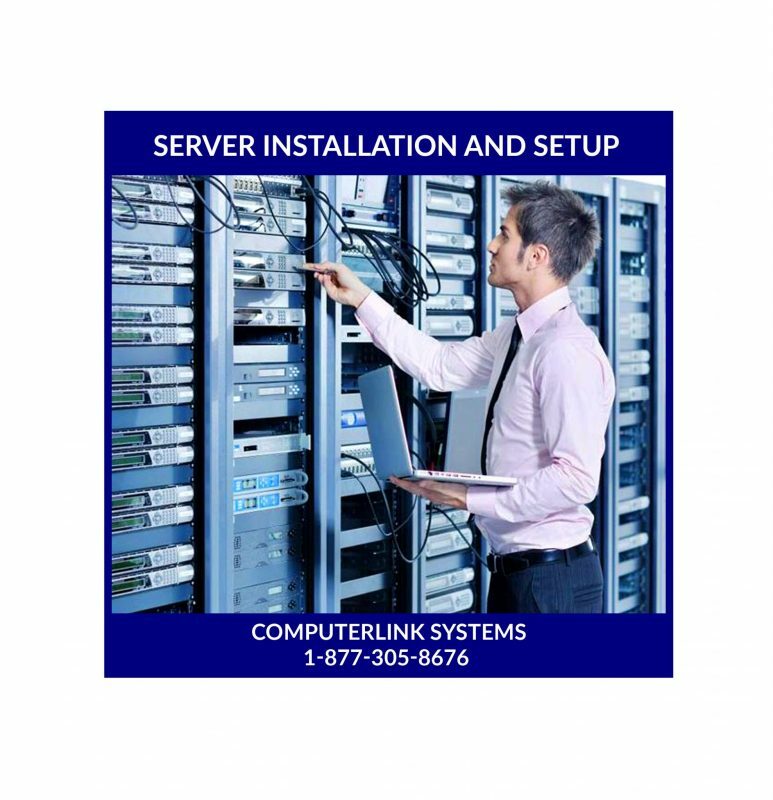 We, Computerlink have 28 years of extensive experience in the industry, so we know how to set up any type of workstation or server regardless of its platform. We have the expertise to work with most of the widely used like Microsoft or Unix. We work with a variety of industries too, such as real estate offices, manufacturing, accountant offices, dental offices, medical offices, law offices, nursing homes, school boards and many more! It’s important for your business to have the right infrastructure to function properly. That’s where our Server / Workstation Setup comes into play, because it provides you with the highest quality results and a very good attention to detail. Plus, we double check each workstation and server and even do error checkup so you can get the best possible experience. We can work with any industry, so you don’t have to worry about anything. If you need a reliable Toronto Server setup or a quick Toronto workstation setup, then we are here to help. We have been working for 28 years in the industry, and we know how to manage and complete each type of task, including the more challenging ones. We are here to assist you with any answers to your questions too. Our team is very communicative, and we will work hard to implement your vision into the best workstation system out there. We can configure and optimize each server according to your needs and expectations. If your server needs customized software and specific tools installed on it, we can do that as well. Not only that, but we also make sure that there are no software or hardware issues. This way everything will work very well, and our preventive maintenance is perfect addition for the smooth operation. In order to perform a high-quality Toronto Server / Workstation Setup, we first understand what you need and then we go to work. Moreover, we optimize the Toronto Server and Toronto workstation setup to be as seamless as possible. Plus, we can also integrate other solutions and services like computer hardware repair, data recovery, remote support, cloud support and backup solutions. Your business will always need proper help and support to expand, and that’s where our service shines. Thanks to our team, you can obtain an incredible result and stellar setup services that you can rely upon. We know that you want the workstations and server to deliver the best results without the need for any repairs, so all you need is to contact us, and we will be here to help. Our solutions are also very affordable, as they come at some of the best prices on the market. So, with our Toronto Server / Workstation Setup, you can count on us to deliver a tremendous set of results and a very good experience! Contact us now, and you will not be disappointed with the results! Talk to Microsoft server installation Specialists.